$39.95 In stock. Order in the next 11 hours, 31 minutes and it will go out today! 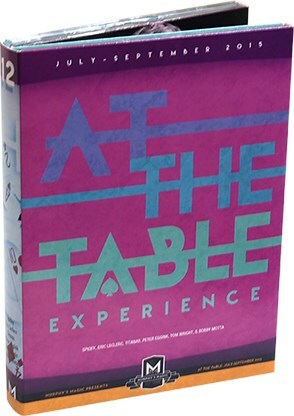 From world class mentalism, to the most visual magic, this six disc At The Table Experience box set is jam packed with incredible magic! 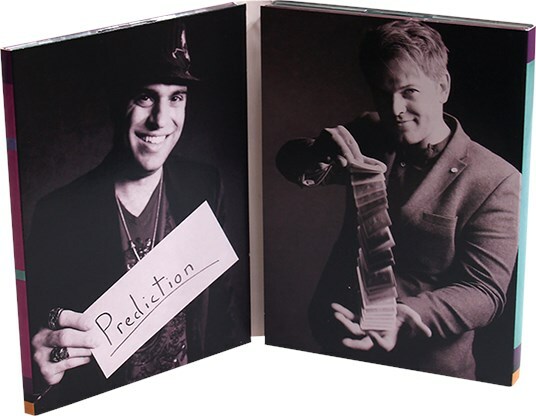 Looking to read minds like never before? Well we've got some of the world's busiest mentalists to help you out. Spidey, Bobby Motta and Titanas have put together hours of original and tested material meant to leave your spectators in awe! Need a dose of visual, high impact magic? 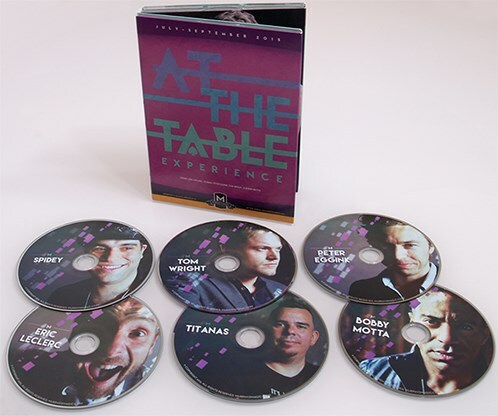 Eric Leclerc, Tom wright and Peter Eggink have some truly astonishing effects, from levitations to transformations! 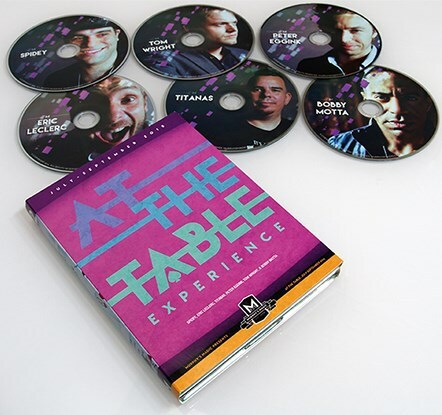 Hosted by our very own Greg Wilson, this box set contains over 8 hours of live jam sessions that won't disappoint!